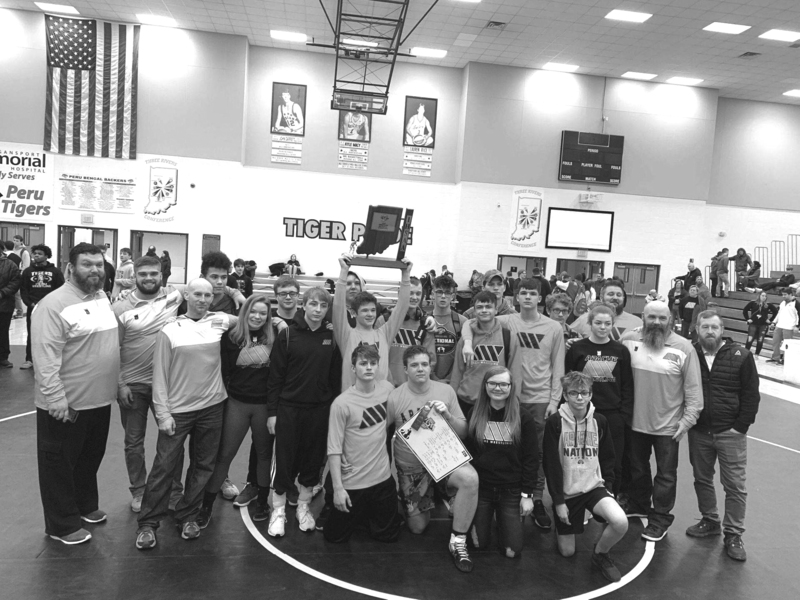 PERU -- Behind two champions and three runners-up, the Wabash Apache wrestlers won the team title at the Peru Sectional Saturday, Jan. 26. Manchester and one champion and two runners-up to finish second as a team. Northfield ended seventh in the team standings, and Southwood was ninth. 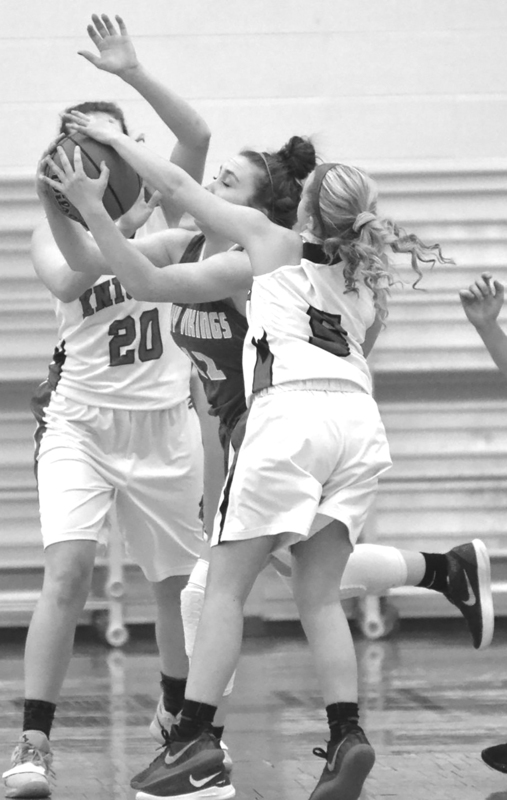 Three girls basketball teams played for the Three Rivers Conference championship Thursday, Jan. 24, Northfield, Manchester and Tippecanoe Valley, all with one loss. When the dust cleared, the two Wabash County teams shared the 2018-19 championship. Northfield had no trouble at Rochester in a 59-27 win to finish 8-1 in the TRC and 20-2 overall. At Tippecanoe Valley, Manchester held off a late comeback attempt from the host Vikings for a 43-40 win to share the conference trophy with the Norse. Wabash’s boys basketball team defeated North Miami Friday night 84-43 to improve to 10-1 on the season. The Apaches jumped out to a 25-9 lead by the end of the first quarter, and upped that lead to 45-15 by halftime. 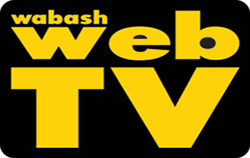 Wabash was led by Trenton Daughtry, who finished with 25 points, seven rebounds and eight steals. Logan Vander Velden added 18 points, four rebounds and three steals. Jasper Walter chipped in 16 points, and Elijah Vander Velden added eight points, four rebounds and three blocks. NORTH MANCHESTER -- Emma West has been playing softball for as long as she can remember. 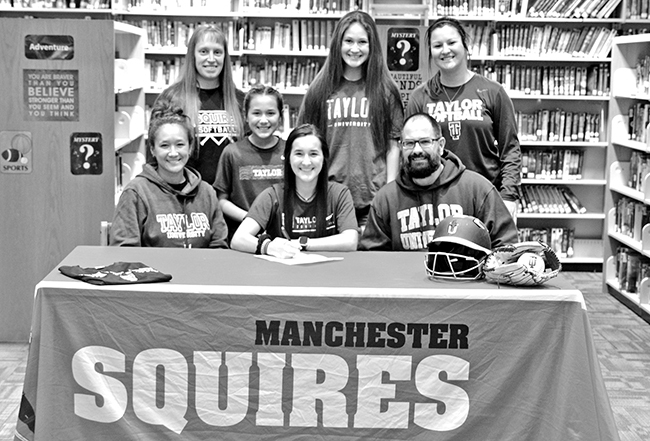 The Squire senior will continue to make memories on the diamond for the next four years, signing with Taylor University in Upland to play softball. "I chose Taylor because of the team and the atmosphere," West said. "I love the campus and everything about the School. I like that it's a small school and campus." West said she began looking at colleges as early as her freshman year of high school, including schools at the Division I level all the way to Division III. She chose an NAIA school, and is looking forward to continuing softball at Taylor. The Northfield girls basketball team defeated North Miami on Friday night 46-33, its 12th straight victory. The Class A, No. 4-ranked Lady Norse improved to 17-2 on the season with the victory. Northfield jumped out to a 9-2 lead by the end of the first quarter and never looked back. Addi Baker led the Lady Norse with 11 points, seven rebounds and three steals, and Ariel Dale added nine points, two assists and two steals. 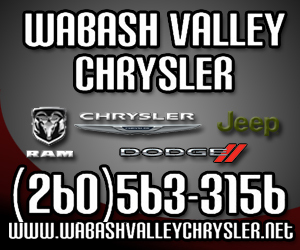 NORTH MANCHESTER -- After a close first half, the Wabash boys basketball team turned a 30-24 lead into a 16-point Three Rivers Conference win over Manchester Friday, Jan. 11. The Apaches starting five scored all of Wabash's second half points, including shooting 16-20 free throws, to run away with the 67-51 win.